On this West Virginia Morning, a bill we followed closely during the 2018 legislative session could resurface in the 2019 session – legislation that would offer tuition assistance to in-state students attending a community and technical college. It was often referred to as the free community and technical college bill, and it would’ve provided the “last dollar in” after all other forms of financial aid had been exhausted. When state lawmakers agreed to a 5 percent salary increase for public employees, the community college bill was one of many that did not make it through the session. But legislative leaders said if state revenue is up by the time the 2019 session comes, the bill would likely be resurrected. According to the governor’s revenue staff, state revenue is up. As Liz McCormick reports, officials and students within the CTC system hope to see the bill’s return. And we hear the Mountain Stage Song of the Week – Grammy-winning songwriter and producer Dan Wilson performing his rendition of “Someone Like You.” Wilson co-wrote and produced the song with Adele, for her tremendously successful album “21”. Updated: January 24, 2018 at 11:05 a.m. 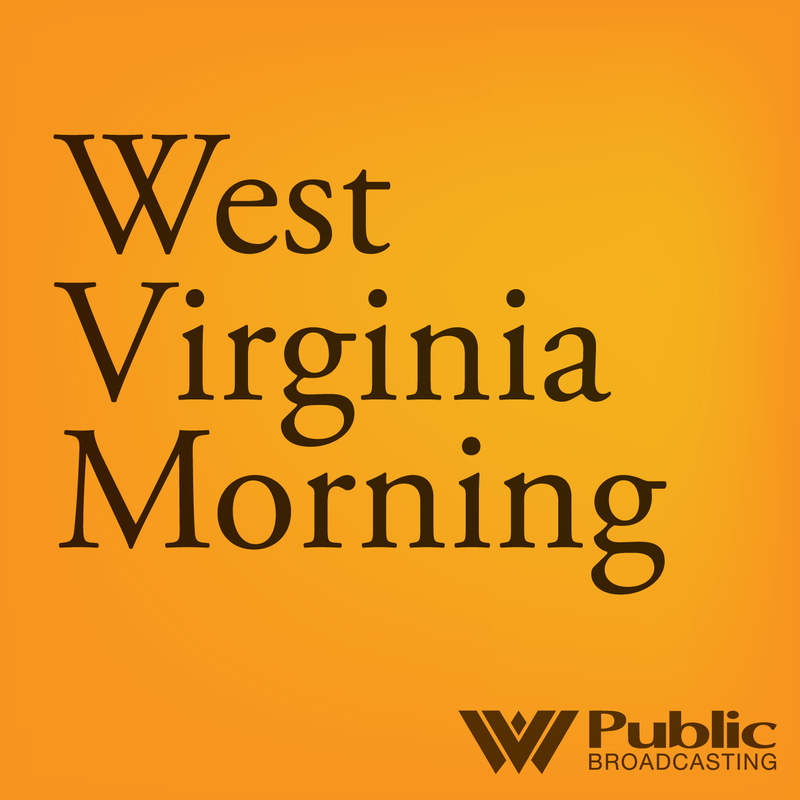 The Senate Education Committee passed a bill that would make community and technical college free for some West Virginians. Senate Bill 284 creates Advances Career Education, or ACE, programs that aim to fulfill workforce needs by connecting secondary schools with community and technical colleges.